On July 15, 2015 we moved from Chiang Rai, Thailand to Siem Reap, Cambodia. Yippee! Right? Wrong! First of all, there was no honeymoon phase for me. As you might remember, it was looking for a place to live straight away and starting work. I can’t believe I’ve been teaching in Thailand for almost 4 years now. And I’m rather pleased that I have had the experience of teaching in three different cities here: Bangkok, Chiang Mai and Chiang Rai. I’m not sure if I can count Bangkok since that is where I got my TESOL training, but I did student teach and watched all of my colleagues do the same. I got to experience a lot of observations, so, yeah, it counts 😉 And even though they were all at the same language school, the students, in general, varied in age and sophistication. Here are a few more lesson planning advices from EFL teachers, and a “breakdown” of lesson planning. The best instructors and the best classmates, ever. 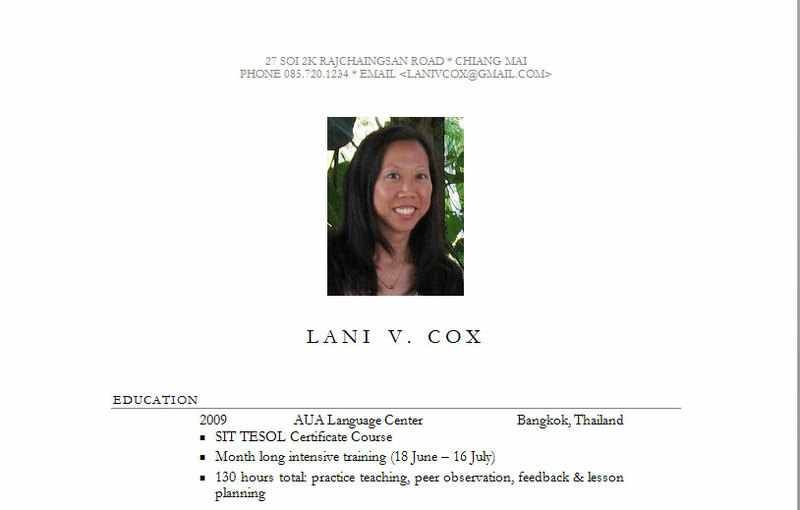 In 2009, I took SIT’s TESOL’s course in Bangkok. The month long intensive course was wonderful because the instructors were quality, and my classmates and I got along really well. We were a diverse group from India, Cambodia, France, Belgium, Mexico, the US and Thailand (not including our instructors who hailed from Romania, South Africa and Australia). I wanted to stay in Bangkok, but I had ties in Chiang Mai, so after the course I moved there. I was unsuccessful at finding what I wanted. I wanted part time, not working all day at a school waiting for the clock to run around so I could leave and do other things I wanted to do. I wanted to work at a good school because I knew what it was like to work for schools that couldn’t decide left from right. I wanted the going rate of pay, too. At the time, I was very concerned about the way I looked. Would Thai schools want an English teacher that looked kohn Thai? A fellow classmate who stayed in Bangkok and who is also an American Asian couldn’t find work and was convinced this was due to our Asian looks. Thailand is a culture heavily slanted towards outward appearances, and I understood that English teachers needed to not only dress, but look the part. Would you hire an Asian American to teach English? So after 9 months, I left. I made some mistakes (like giving up too easily), but I think it wasn’t my time either. I moved to Cuenca Ecuador and taught at a language school called CEDEI. Excellent people, not as international as Thailand though, a teacher from Ireland was considered super exotic. Nevertheless, I am eternally grateful to my boss Elizabeth who gave me my first EFL teaching job. The pay was sadly small, and in comparison to Thailand, the cost of living, expensive. 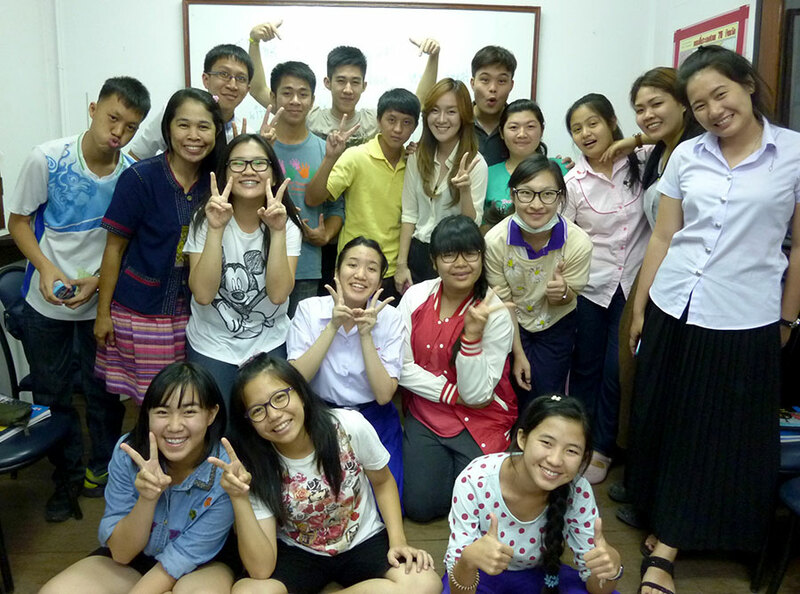 The students were typical sassy teenagers and fun to work with, but after 6 months, I returned to Chiang Mai. I had unfinished business (the now ex-boyfriend) – and I missed it a lot. This time when I returned everything fell into place. Unfinished business, as it turned out was finished (see: now ex-boyfriend) and I got the teaching job I wanted. My friend who was leaving introduced me via email to her boss, so when I arrived back in Thailand, I interviewed. It went well, but there weren’t any positions. All he could offer was substitution which I accepted. Soon after, I was called in. One teacher was out with his second case of dengue, then another had an accident, and before I knew it, I was taking over her class midway through the term and was offered a position. I ended up teaching there for about 3-4 years. 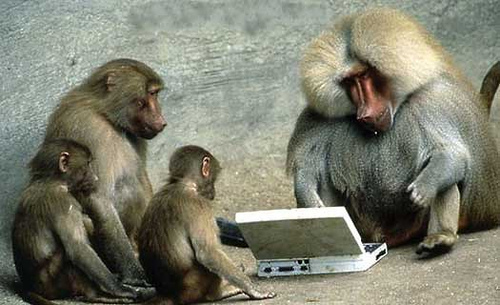 I’ve seen this time and time again, where something happens to a teacher and a position opens. Expats are a transient bunch of birds, so be patient if you have found a place that you are interested in. Also, I’ve been teaching overseas since 2010 and I can honestly say, I’ve met many Asian Americans along the way. The school I mentioned in Thailand ended up hiring two other Asian Americans after me. I have a childhood friend who has taught in Japan and Taiwan. And now I’m teaching in Cambodia where I am with other Asian American teachers, as well.